Diddy might want to ask for a refund from his former trainer ... because sources claim the guy he hired to keep Cassie in shape was banging her on his dime ... but she says his timeline is wrong. Here's what we're told. Diddy's trainer, Jamal Liggin, got so busy he hired several trainers as backup, including Alex Fine. Diddy tagged Alex to train Cassie over the last year. As we reported, Diddy and Cassie broke up several months ago after a decade-long relationship, but our sources claim Cassie and Alex hooked up before the split. 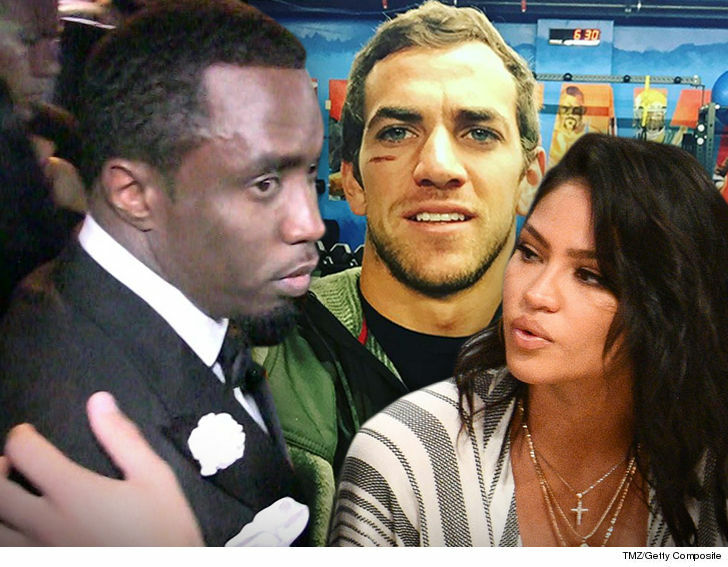 We're told what especially galls Diddy ... he paid Alex to train his then-girlfriend and feels betrayed. Cassie sure seems smitten with Alex. She has not ever publicly talked about a timeline, but we're told Diddy is convinced there's an overlap. 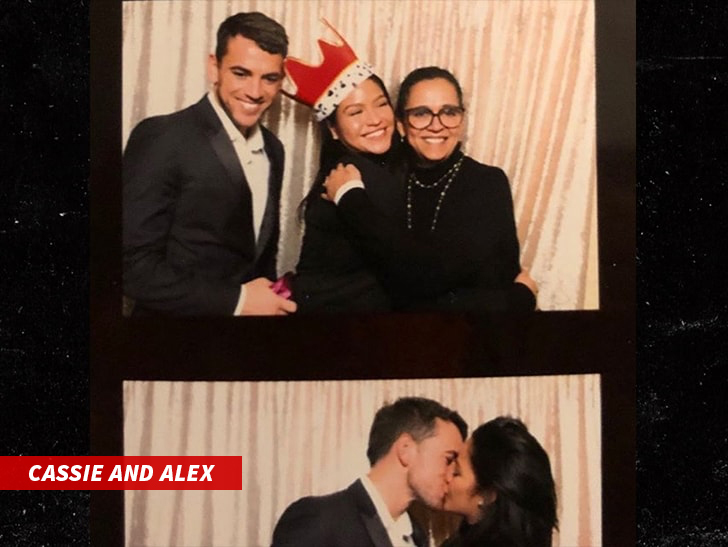 Sources connected to Cassie insist she did NOT start dating Alex until after she broke up with Diddy. We reached out to Alex ... so far, no word back. Diddy has bigger issues to deal with, like raising his 3 children after the death of Kim Porter in November. Diddy was destroyed when Kim died, saying they were more than soulmates.